LIMA — An hour of discussion failed to change councilors’ minds on either side of the issue regarding the hiring process of a chief technology officer — a new position that would lead Lima’s tech department. 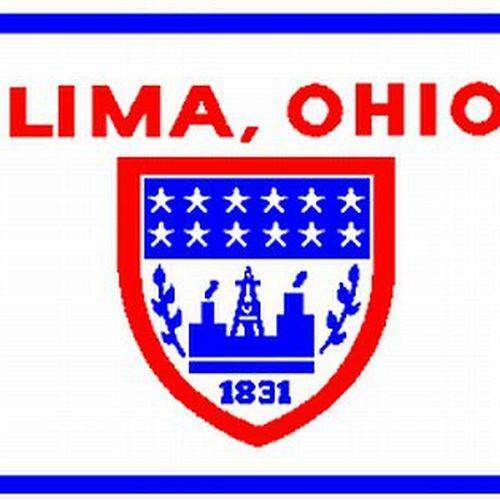 While the council initially showed wide support for an enterprise technology department meant to bring more modern technology to City of Lima departments, the hangup continues to be if council is willing to give the mayor’s office the authority to appoint the new department’s director, or chief technology officer, without input from the civil service board. Opponents of a direct mayoral appointment stressed concerns with the loss of knowledge that could result when a new mayor is elected. Councilors Jon Neeper and Sam McLean also spoke against the department’s overall cost to the city and suggested using a technology consultant to keep budgets lean. The city currently consults with Utility Metering Services to lead its smart-city initiative. UMS Program Director Barry Melvin has recommended the city create its own technology department, Chief of Staff Sharetta Smith said. Mayor David Berger pointed out that if the CTO was a direct mayoral appointee, he could easily nix the department if it failed to create efficiencies or benefit Lima’s residents. Making the department head a civil service position, however, would make the job more difficult to eliminate. “We’re spending millions of dollars on this initiative. Can we sustain it? Can we take care of it every year? And is the benefit going back to constituents?” McLean said. Council President John Nixon argued a more efficient administration created by better technology management should pay for the department’s cost. “This IT guy is going to be an important cog. I want that person to have protection,” McLean said. At the end of the meeting, councilors said whether they were for or against the ordinance. Councilors Todd Gordon, John Nixon, Carla Thompson and Jamie Dixon said they would support the legislation. Councilors Jon Neeper, Rebecca Kreher, Sam McLean and Derry Glenn said they would not.